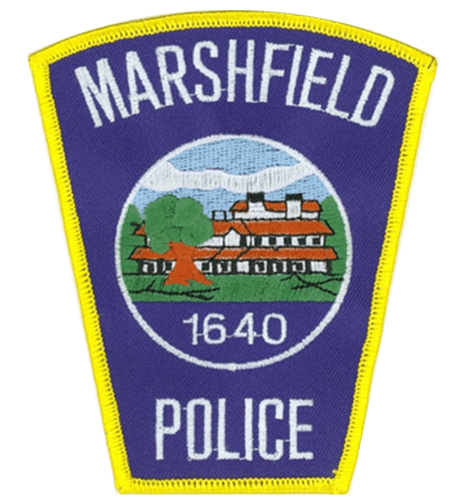 Last year, Marshfield Police Department set a record with their Cops for Kids with Cancer fundraiser, raising $37,000, but it turns out they were just getting started. This year’s event, held Thursday, Nov. 15 at Haddad’s Ocean Café, doubled that total, raising over $75,000. Cops for Kids with Cancer donates up to $5,000 to families struggling with pediatric cancer. To date, more than $2.5 million has been given away across the state. Marshfield Police Chief Phil Tavares said he never expected to raise so much. Three Marshfield children and one Duxbury child who have received funds from the organization were present on Tuesday, Nov. 20 at Haddad’s to announce the total raised. One of the beneficiaries’ parents, Tom Grenham, of Marshfield, a retired Lieutenant Colonel from the Massachusetts State Police, also helped organize the event, knowing first-hand how helpful the organization is.